Chelsie began her career in dentistry in 2011 and has truly developed a passion for it. She enjoys helping patients achieve their dental goals while understanding their insurance and finance options. 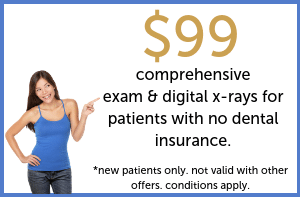 She loves to get to know every patient and is the smiling face you will see upon arriving. 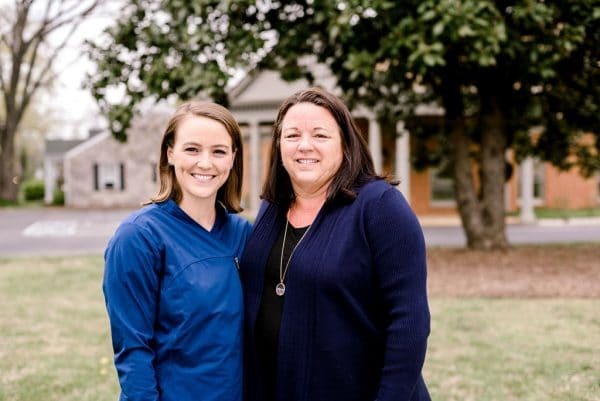 Chelsie and Dr. Oates have worked together in dentistry for years. Chelsie truly believes that Dr. Rachel Oates is the best person she knows. Chelsie grew up in middle TN. She is the proud mom of two beautiful dogs, Tucker and Annie, who are the inspiration for a canine apparel line. Outside of work she is passionate about volunteer work with animals. Abbie is a Registered Dental Assistant, and also the patient/scheduling coordinator. She is the smiling face you see when you walk through the front door. Abbie is a graduate of Horizon Dental School in Prescott, AZ. She feels very lucky to be a member of such a wonderful team here at Rachel Oates Family Dental! What she loves most about her job is listening to patients tell their stories and feeling like she is a part of their life. Outside of the office, she enjoys trying new restaurants, exercising and spending time with my family. 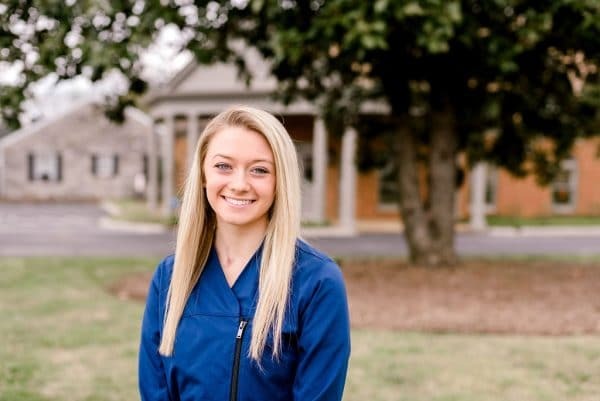 Randi is a proud graduate of the Tennessee College of Applied Technology Dental Assisting Program – Murfreesboro Campus. Her favorite part of her job is interacting with patients and providing an exciting yet relaxed atmosphere for them to receive care. 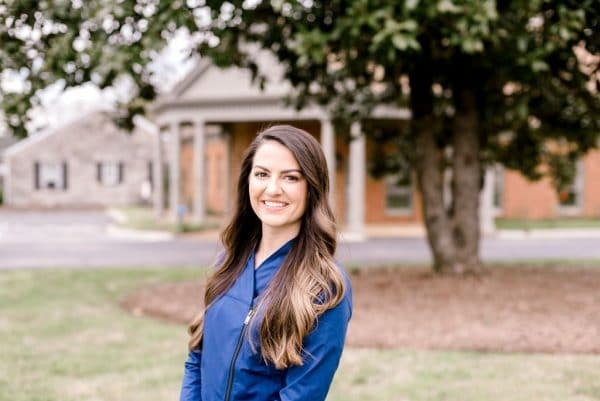 She is passionate about helping patients achieve their dental goals and is here to help her patients overcome any challenges they may have. Randi loves spending her free time doing family activities with her husband, Cody, and beautiful daughter, Ellie Kate. 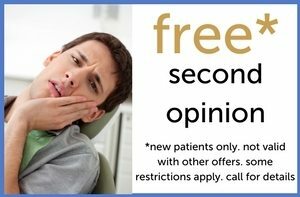 Randi never meets a stranger and hopes to make your dental experiences personable and memorable! Haley has been blessed to be a part of the team since 2018. She began her career as a dental assistant in and strives to provide excellent care to her patients. She enjoys her position because she gets to meet new people every day. Outside of the office Haley enjoys hiking, kayaking, cooking and spending time with her family. Terri was born in Kalamazoo, Michigan, and raised in Thompsons Station, TN. 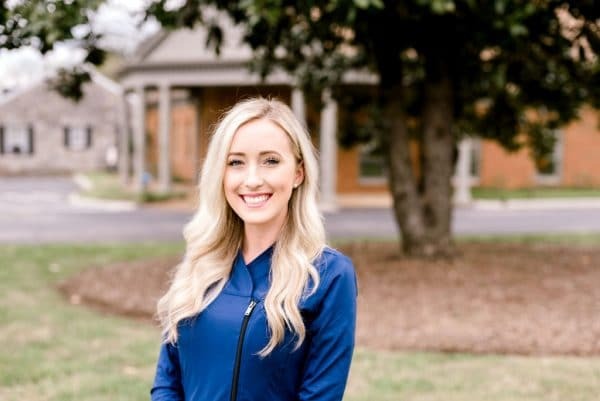 She graduated from Independence High School in 2018, and is currently at Columbia State Community College in Franklin. She is studying to become a dental hygienist. Terri has known she wanted to be a hygienist since she was 7 years old! Her family has been going to Dr. Oates for many years. She love spending time with family and friends, especially going to the lake! Jessica is a graduate of Remington College’s School of Dental Hygiene. She grew up in Dayton, Ohio and moved to Nashville in 2008. She currently lives in Burns with her husband Adam. They have two adorable children. Jessica’s compassionate nature helps patients feel at ease in the dental office. Her favorite aspect of her career is the personal relationships that she develops with her patients. 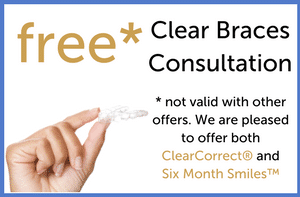 She is thorough as a clinician and enjoys helping patients achieve optimal dental health. Jessica has enjoyed working with Dr Oates for many years and is proud to be a member of the Rachel Oates Family Dental team. Garrette was born and raised here in Franklin, TN. 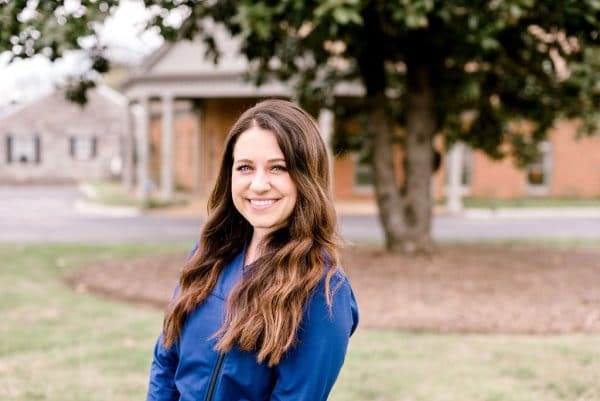 After graduating from Page High School, Garrette knew dental hygiene was what she wanted to devote her life to. She attended Remington College and achieved her degree in January 2018. Garrette is passionate about patient care and loves ensuring her patients feel comfortable in her chair. Outside of work, Garrette loves spending her free time with her husband, Jamie, and their two fur babies, Tuff and Mia. Kelly was born in Murray, Kentucky and moved to Tennessee in 2013. 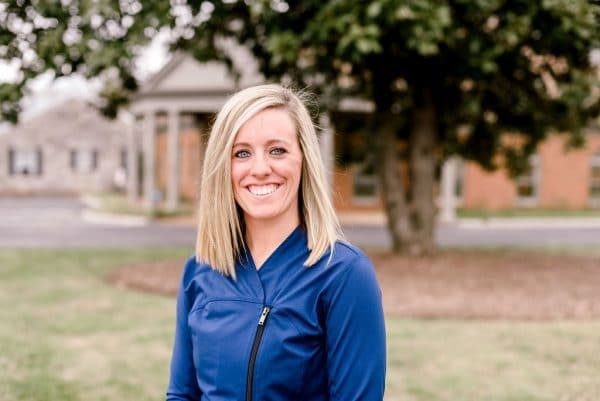 After working as a dental assistant for over 10 years Kelly returned to school to become a dental hygienist. 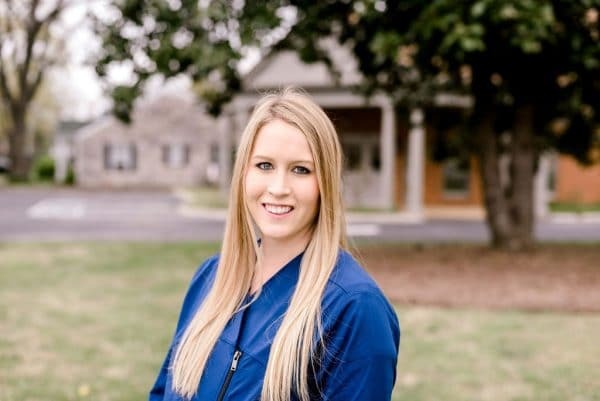 Kelly worked with Dr. Oates for many years before joining Rachel Oates Family Dental. Kelly is married to her husband Chase and together they have a daughter, Rylee. Melissa Willson was born in Peoria, Illinois and raised in Franklin, TN. 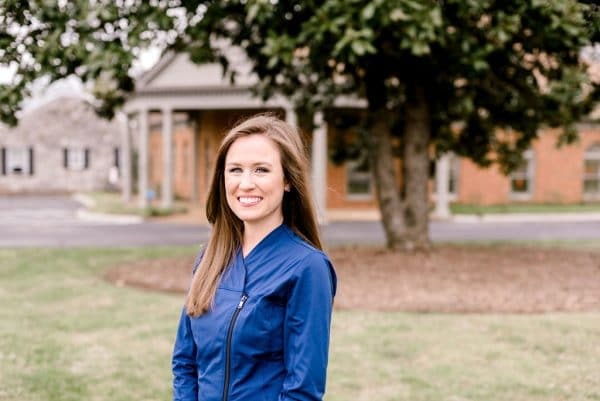 After attending Page High School, she began her career as a dental assistant and worked for 5 years. 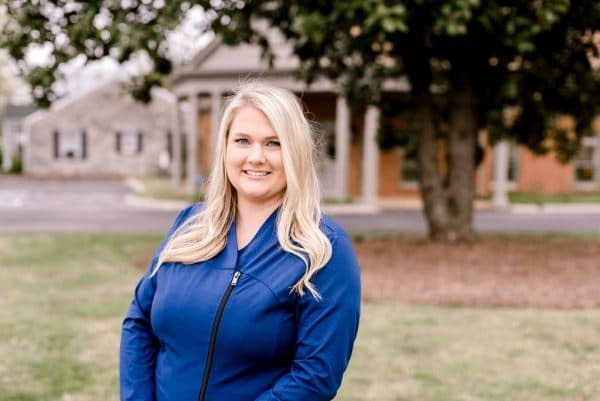 She returned to Remington College in Nashville to become a dental hygienist. After graduation, Melissa worked at multiple offices before finding her forever home with Dr. Oates and her staff. Melissa is married to her high school sweetheart, Chris, and together her they are enjoying their new business and fur babies, Stella and Sage. Michelle has been a dental hygienist since 1982. She received her degree in Lima, Ohio and has practiced in four states. She and her husband Bob relocated to Franklin for family. They have two children, Ross and Dr. Rachel Oates! 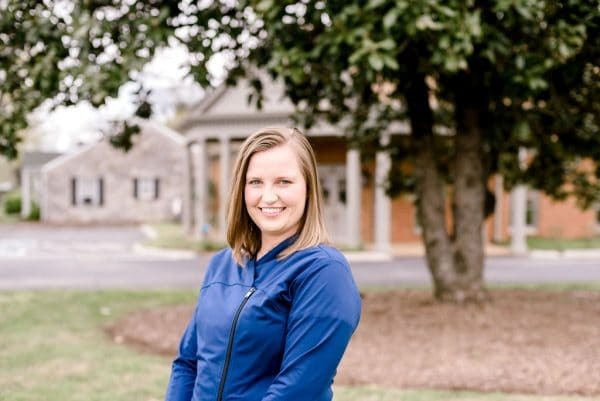 Living in Franklin has enabled them to be active in the daily routines of their grandchildren as well as help their daughter achieve her goals in dentistry. She is passionate and experienced, but most importantly provides gentle care with a goal to always make you feel comfortable. Her greatest accomplishments are seen through her loving family and the relationships she has with her patients.